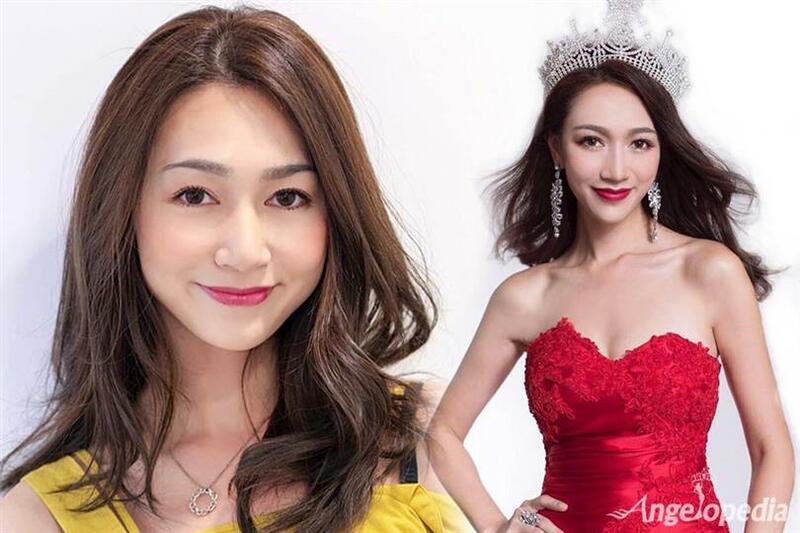 With the announcement from Miss International Hong Kong Organization, Carmaney Wong has been revealed as the official representative of Hong Kong in the upcoming Miss International 2018. Carmaney succeeds Miss International Hong Kong 2017 Wing Wong. From Hong Kong, Carmaney graduated from Hong Kong Baptist University with a major in Humanities and Creative Writing. Her ambition is to become a traveller and actor. The 24-year-old gorgeous woman will definitely be a strong competitor in the upcoming international competition. Miss International 2018 will host its grand finale on 9th November 2018 in Tokyo, Japan where more than seventy beauties will compete for the coveted crown. Hong Kong is yet to pioneer its win in the Miss International pageant. Will Carmaney Wong bring home the first-ever Miss International crown?